Well what can one say? Sometimes you have to dig hard and dig deep to find some of the hidden little gems the music life has to offer you. And we did. Last night was the first time Five Wheel Drive left Durham Region for a show. And as we have always said, this ain’t about the money (musicians know that). It’s about finding those people in those venues that appreciate and respond to your music. What a find. 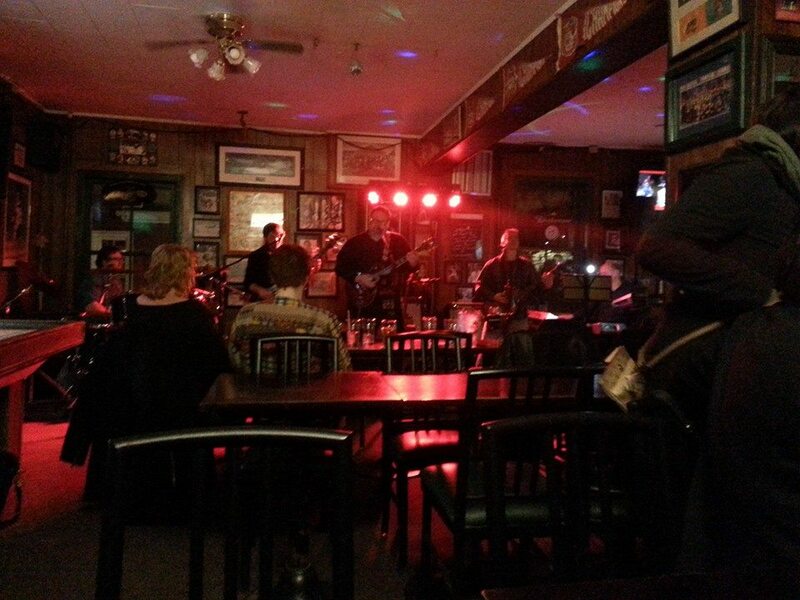 Kelly’s Homelike Inn in Cobourg is one of those places. Such a great response from a great crowd, and fantastic staff. Some of the comments from the locals left us speechless and humbled, and energized all at the same time!. Their genuine love for the music and their appreciation to us when we came to town. Thank you, thank you, thank you, to the fine people of Cobourg and Kelly’s Home Like Inn. We will be back…..
Over the next three months the band will be travelling outside of Durham Region for a number of live shows. Starting Friday April 10, the guys head to Kelly’s Homelike Inn in Cobourg, Frosty John’s in Bowmanville in early May, Col. Mustard’s Port Perry in late May, the Brooklin Spring Fair in early June, Jake’s Bar Lindsay in late June and Beaverton Motel in early July. All of the above shows will be first visits to these locations except for Frosty John’s in Bowmanville. The hope is to gain an additional fan base by doing so. Whitby, Oshawa and Courtice / Bowmanville have been so supportive of the band in the last three years and the group is extremely grateful for the support locally. 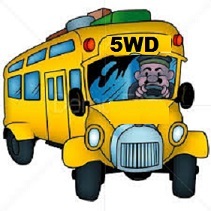 But in the music scene you can never have enough followers and people to enjoy your performances, so Five Wheel Drive is going on a little bit of a tour this Summer. For all of the bands show dates and start times, check here under show history or join any of the events on the band’s Facebook page at http://www.facebook.com/5wdband/events. Better yet, like the Facebook page and you will be notified every time a show is added.